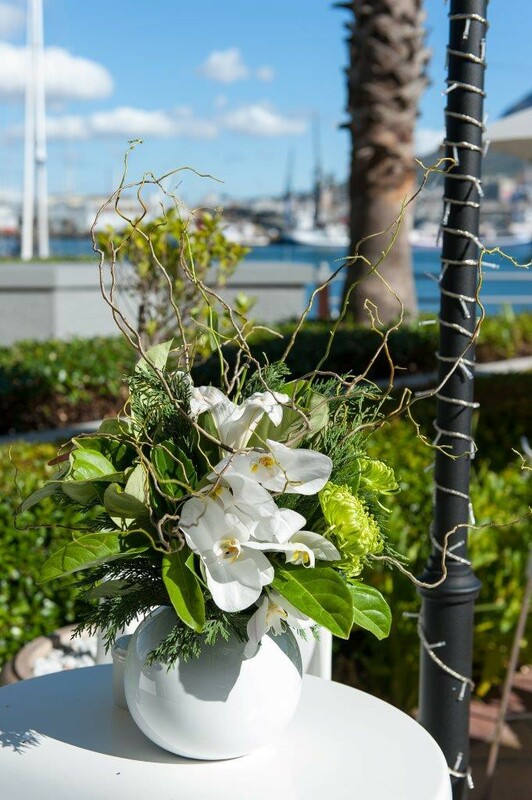 At Sun International’s The Table Bay Hotel on the V & A Waterfront, there is always something interesting and exciting happening. The finest of High Teas with a stunning array of cakes and bakes by Bhupender Kumar, the hotel’s pastry chef in the Sitting Room of the Hotel, a lovely place to be. Executive Chef Jocelyn Myers Adams presents her locavore, often foraged dishes in the Camissa Bistro. 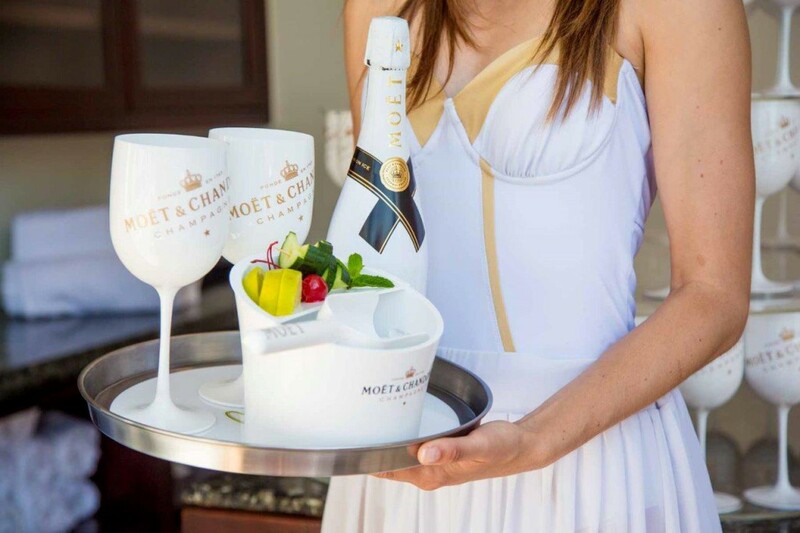 Every day from 15h00 – 19h00 from 13 January 2016 to 31 January 2016 there will be Moet & Chandon’s Ice Imperial on ice for you to enjoy. 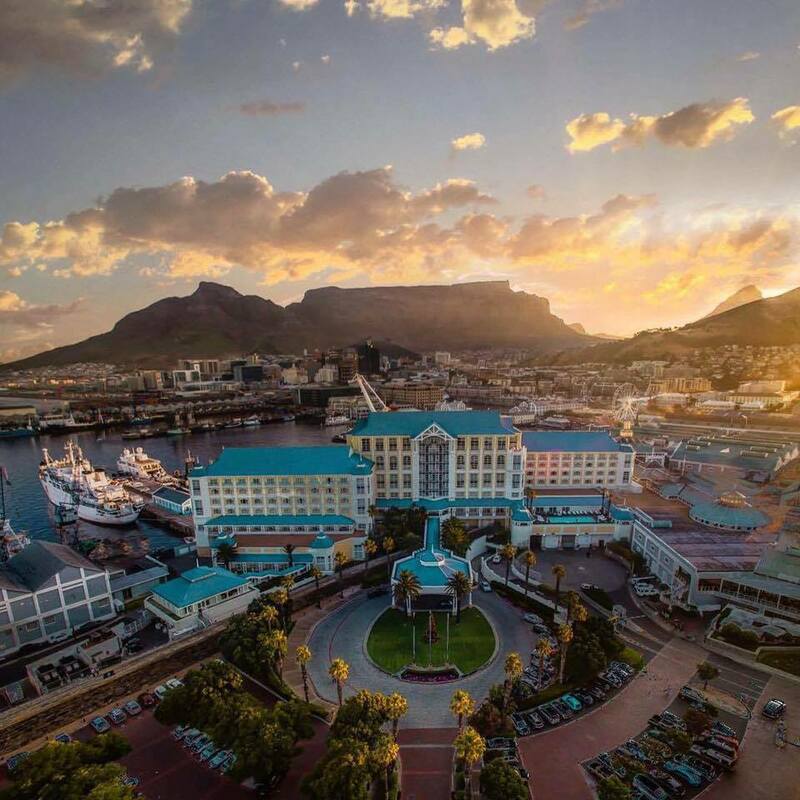 Lovely views over the harbor and the magnificence of Table Mountain will bring a peaceful end to the day. 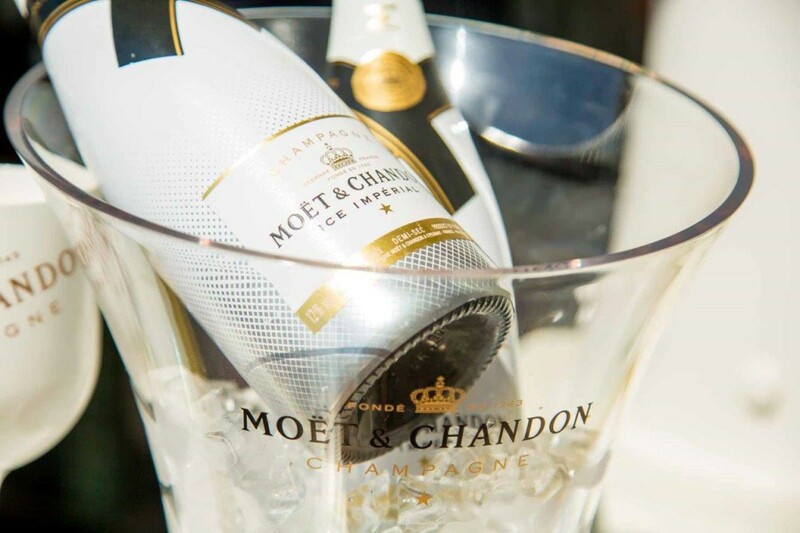 Pop in for a glass after work and miss the rush hour traffic.